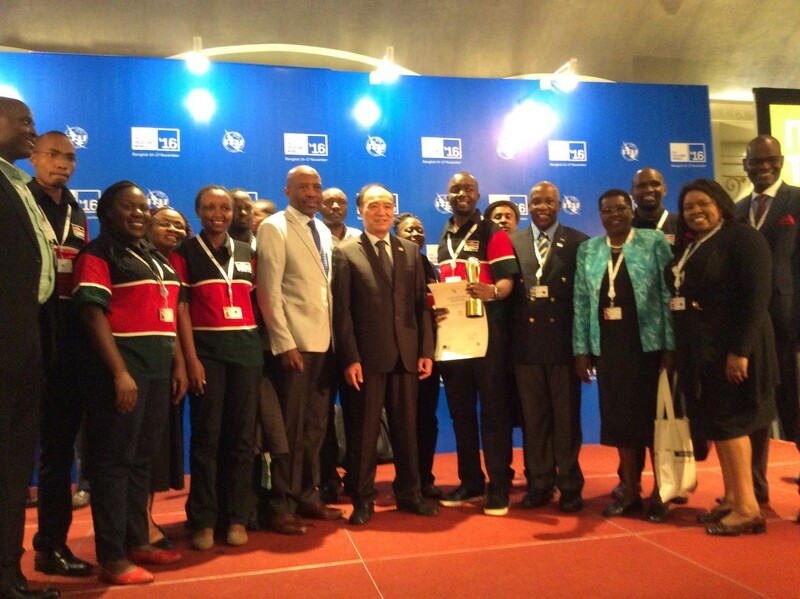 ITU world is the global platform for high level debate, networking, innovative showcasing and knowledge sharing across the ICT. It is the UN specialized agency for ICT’s with 193 member states and over 700 private sector members. 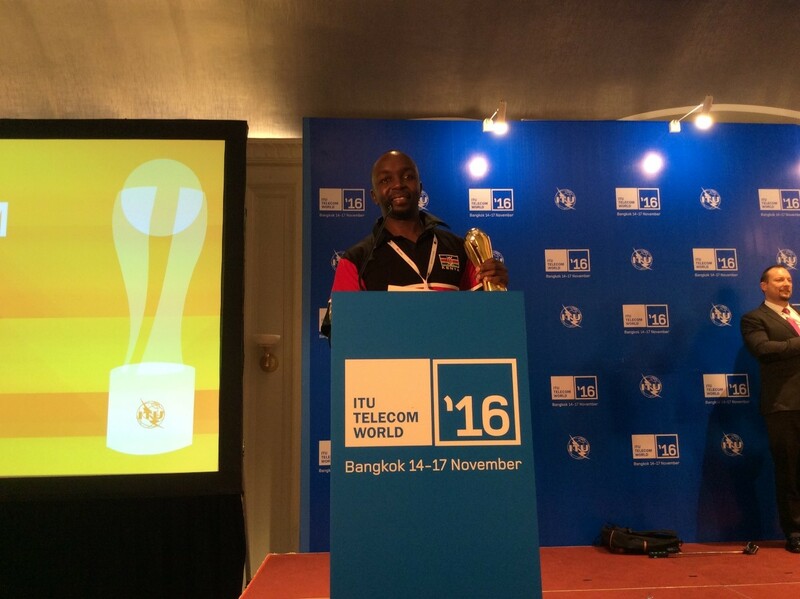 This year, the ITU world gathering was held in the vibrant city of Bangkok in the Kingdom of Thailand. Although the country was in mourning following the death of their revered King His Majesty Bhumibol Adulyadej, the government decided that the event should still go on as planned. Very noticeable during the week was the black and white clothing worn by the people of Thailand in honour of their fallen hero. Also conspicuous was the Late King’s portrait all over the city adorned with beautiful flowers and memorabilia. It was evident that the people of Thailand really loved their King. The event was held at the Impact Exhibition Centre in Bangkok. The opening ceremony was graced by Her Royal Highness Princess Maha Chakri SIridhorn. There was also an exhibition hall showcasing innovations from various countries around the world. 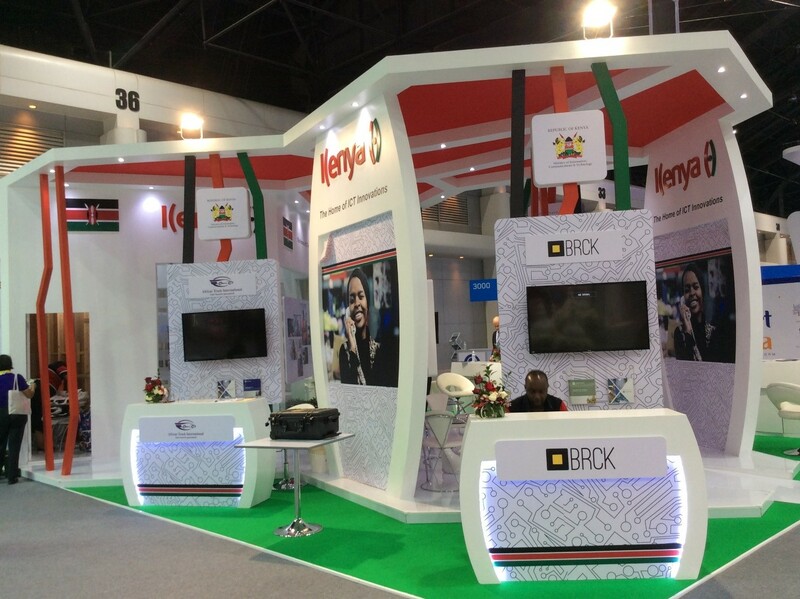 BRCK was in the colourful Kenya pavilion designed and created by the Communication Authority of Kenya which also showcased the Communication Authority’s products and another Kenyan company also shortlisted for the awards – Africartrack. The highlight of the event was the award ceremony held in the afternoon of 17th November. The ceremony aimed to recognize companies that are effectively using ICTs innovatively for social good, highlighting best practices and the cross fertilization of ideas for innovative socio-economic development and provide a platform to network, mobilise investment and create new business opportunities for ICT solutions with Social Impact. Companies selected for the awards underwent a rigorous selection process. They had to send in applications and for those that scored 70% and above had to pitch to a panel of judges so as to qualify for the awards. The host country award and the recognition of excellence awards were presented first and all winners were issued with certificates of excellence. Then came the coveted Global SME award. Three companies were shortlisted for this award and BRCK emerged the overall winner!! Team BRCK is greatly honoured to be the recipient of this award and we are humbled by the fact that the world is recognizing that we are not only creating technology but we are also positively impacting the world we live in. Thank you ITU! 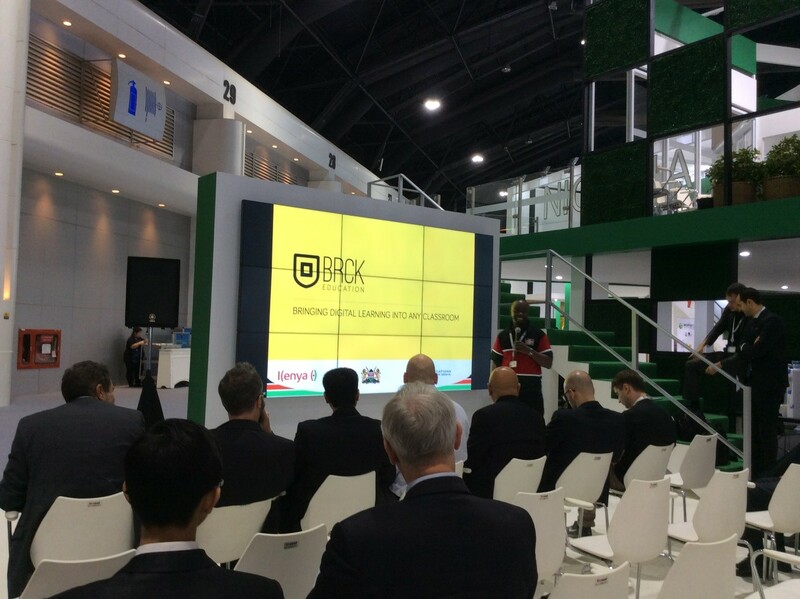 BRCK was also in South Africa for the annual AfricaCom event. This is the largest gathering of technology companies in Africa, and it happens in one of the best cities in the world: Cape Town. 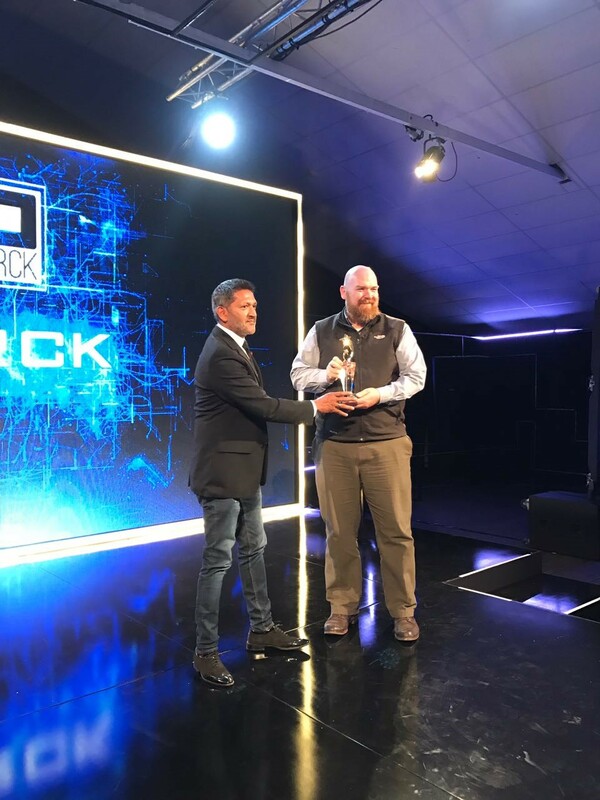 In this year’s AfricaCom Awards, BRCK also came away with top honors as the “Best Pan-African Initiative. Erik Hersman, BRCK CEO, was there to collect.